To be used in meditation, prayer, or simply as a celebration of color and beauty! 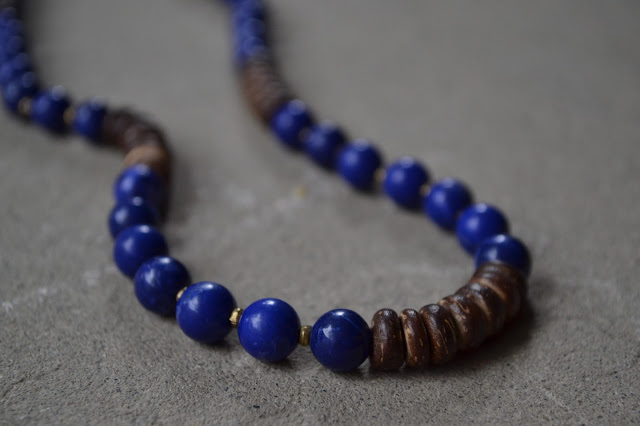 The Mala was what first inspired me to create my own pieces. Here you will find some traditional 108 count and 99 count hand-knotted Malas as well as my own interpretation of the spirit of the Mala. Please email the name and price of the item(s) you would like to purchase and I will email a PayPal invoice within one business day. For all local orders please specify in your email and we can arrange a pick-up.